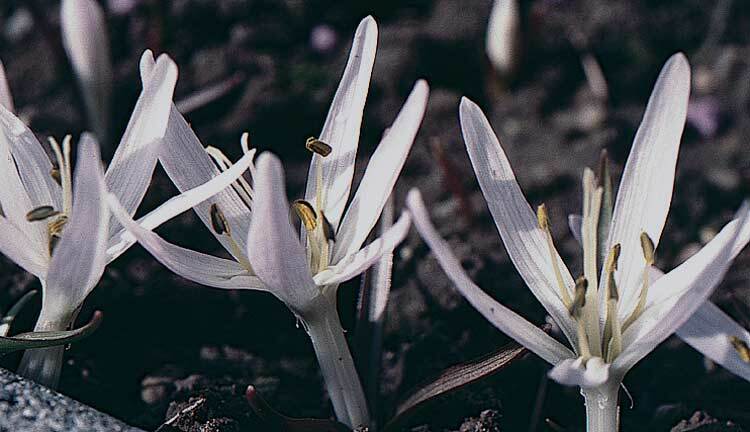 Colchicum soboliferum - This species is found in Eastern Europe to Iran. 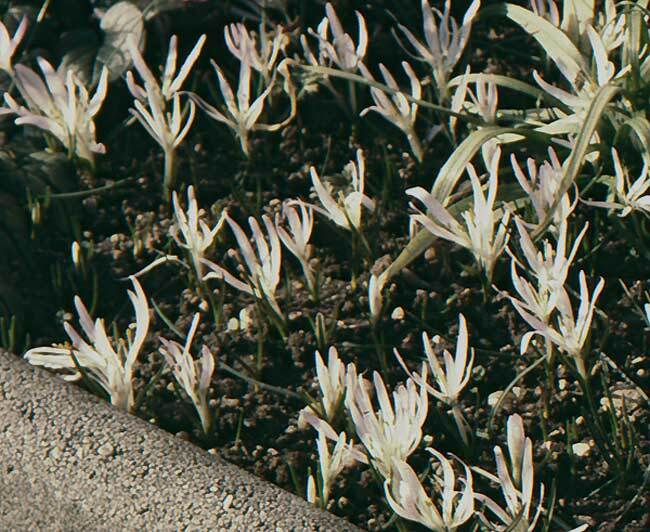 It grows in moist sandy soil. I lost it in a hard winter.